There is an ongoing effort to standardize the mailbox and post used throughout the neighborhood. 83% of our homeowners have installed the new mailbox since the project began. With the installation of the new street and traffic sign posts completed, there is now more credence than ever to installing a new mailbox yourself, if you haven’t already done so. It’s time to complete the coordinated look that these elements bring to our neighborhood. Over time, your mailbox post will show signs of rust. Spray your post with Rustoleum Gloss Black paint and it will look better than new — guaranteed! If your mailbox has been banged up, replacement mailboxes are available at Home Depot. 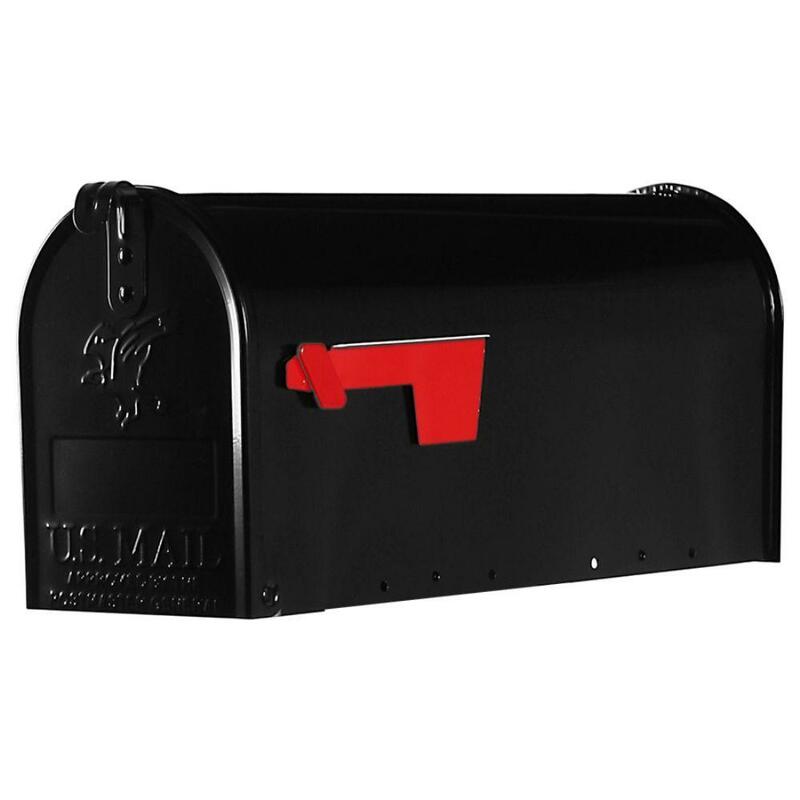 Buy “The Gibraltar Elite Standard Galvanized Steel Post-Mount Mailbox, Black” Model # E1100B00.